 On 25th June, Stacey Foulger and Lucy Ellis will be tandem skydiving to raise money for Inspire Suffolk. After being close friends for a number of years, Stacey and Lucy decided to make the crazy decision to do a skydive!  It has been something the pair have been interested in for a while and they are taking on this thrilling challenge in aid of Inspire Suffolk! 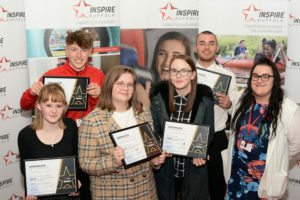 Both Stacey and Lucy have delivered programmes for Inspire Suffolk including the Prince’s Trust Team programme and NCS to young people and have spent time helping young people to reach their full potential and push themselves out of their comfort zone. Because of this, the girls thought it was time they pushed themselves out of their own comfort zones with their very own challenge. 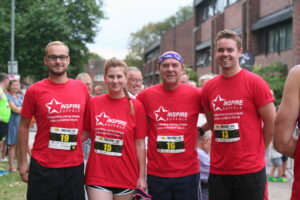 Stacey and Lucy have chosen to fundraise for Inspire Suffolk as it’s a charity they both hold close to their hearts, especially the Prince’s Trust Team programme, which supports young people aged 16-25 years old to build the skills they need and confidence to enable them to create a positive pathway for themselves. 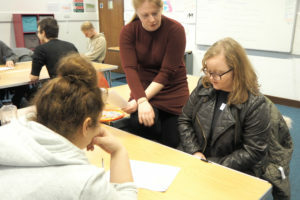 Stacey is our Team Leader for our Lowestoft Team programme and has delivered 20 Team programmes to young people over the past 7 years, which is an amazing milestone. We’re wishing you the best of luck on the 25th June! You can sponsor the girls here.